1. This happened for breakfast yesterday. 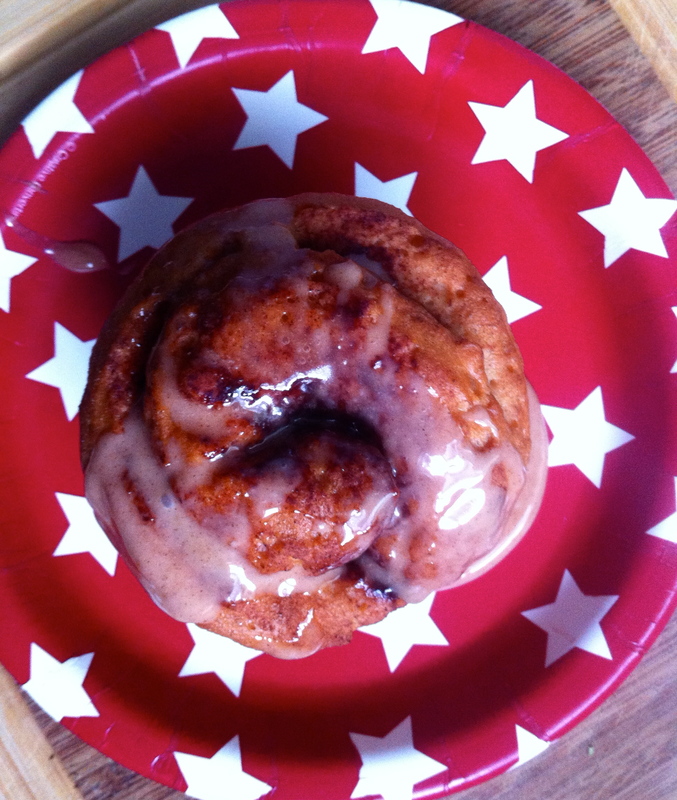 It’s a gluten free cinnamon roll. It. was. delicious. 2. These also happened this weekend. 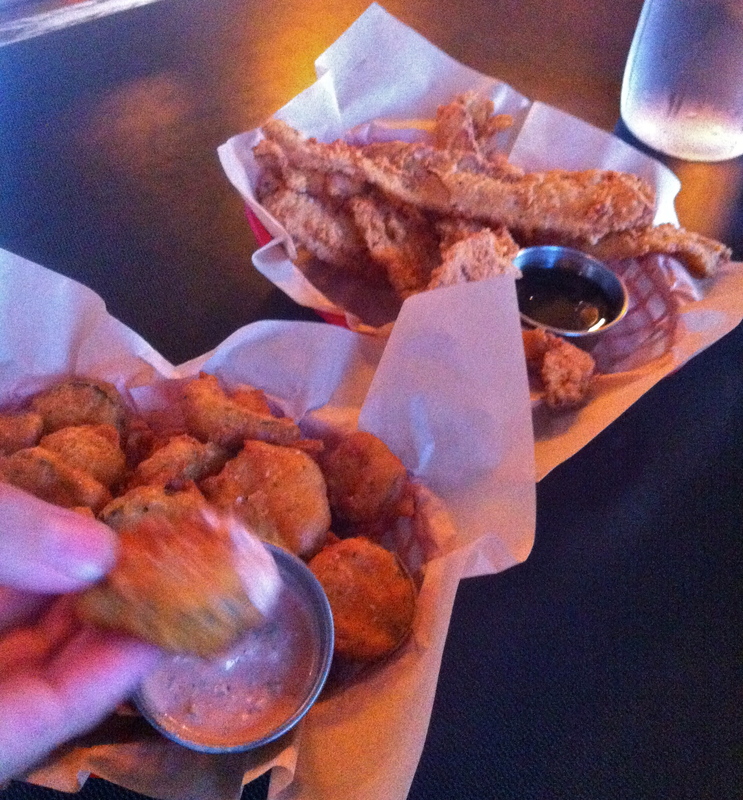 Gluten free fried pickles and gluten free chicken fried bacon. Ohhh my god I want to marry that bacon. It’s so damn good. Hot Mama’s Wings has a spot in my heart for life. 3. Pertaining to above, I don’t feel as guilty as I thought I would. Maybe it’s because I ate pretty healthy and paleofied the rest of the weekend? Whatever the reason I’m not complaining. Indulgence is necessary every now and then. or every weekend. 4. I don’t know where you live, but up here in Orygon the weather has been perfect these past few days. And when I say perfect I mean in the seventies and overcast, with the sun only coming out at night after the heat has passed. I can’t stand hot heat, so I prefer cool, bright summer over hot as hell summer ever year. You folks in 105 degree weather, I’m sorry. 5. Speaking of summer, I want this. NOWWWWW. 6. and this to go with it. Who says ice cream and margaritas don’t go together? Not me. 7. We went hiking this weekend!! 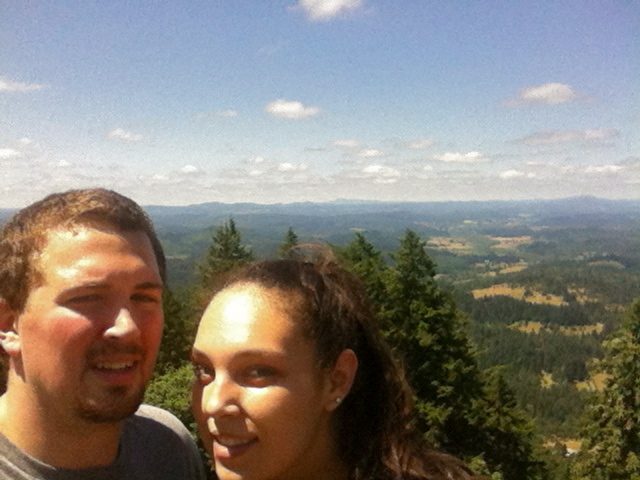 This was the best self portrait picture we could get. obviously we need to work on things. Like hiking. I almost died. Seriously thought I was going to lose my cinnamon roll breakfast all over the beautiful mountain. Maybe that’s my fault for eating a breakfast of champions before hiking a huge mountain? 8. My camera is still my newest and strongest love. 9. I would have thought getting a FREE washer and dryer would be the coolest thing ever. wrong. 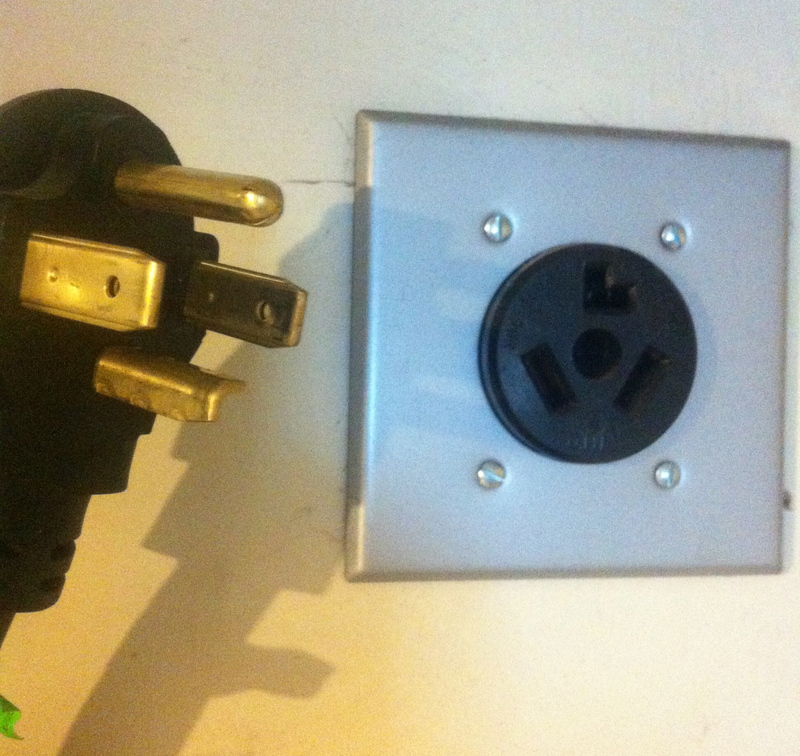 It’s been the most annoying thing ever, all because the plugs don’t match. We had to take this picture down to Home Depot to find the right adapter, only to learn they don’t make adapters. They make whole new plugs that you must re-install onto your dryer. That would be easy enough if the old plug actually came off, but no it’s stuck on there pretty good. So it’s gonna be a few more days without laundry, which means it’ll be a few more days before I stop wearing my yoga pants and dirty sweatshirts. Hope the office doesn’t mind.